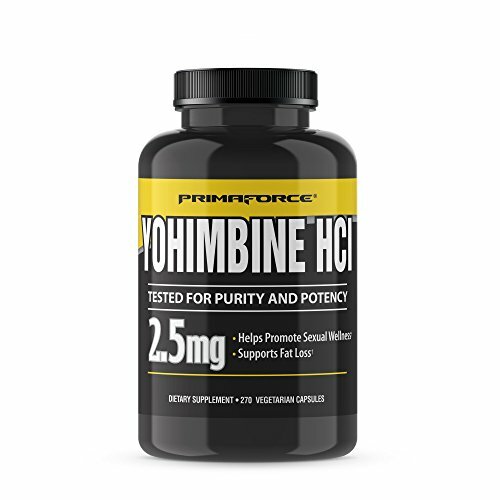 PrimaForce Yohimbine HCl is a supplement known for supporting weight loss and enhancing sexual wellness. Other benefits include improving athletic performance and heart health. AIDS STRENGTH PERFORMANCE: Yohimbine helps boost athletic performance and improve blood pressure and heart health.